PC iTunes Upgrade Failure: Wake Up Apple! iTunes has been bugging me for a while about upgrading, but frankly, I’m not that interesting in anything beyond it playing me music occasionally, so I ignored it. Continue reading PC iTunes Upgrade Failure: Wake Up Apple! 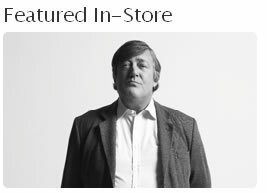 Posted on 16 January, 2009 Author Simon PerryCategories Apple, Software1 Comment on PC iTunes Upgrade Failure: Wake Up Apple! Apple has done it again with the announcement of their Mac Book Wheel. The revolutionary design does away with the pesky keyboard that dominate laptops, replacing it with a single ‘wheel,’ as you’ve seen on their iPod products, further streamlining the look of the machine. New MacBooks: How Often Is Too Frequent For New Machines? As sure as night follows day, another Apple MacBook range was launched yesterday. Of course things about it are xTimes faster than the previous models and the clever Apple marketing leads you down the path that you can’t live without it — don’t get us wrong, we’re not immune and are tempted to trade up our 3+ year old iBook, especially with the reduced prices of the new machines. 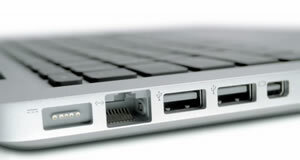 Continue reading New MacBooks: How Often Is Too Frequent For New Machines? Posted on 15 October, 2008 Author Simon PerryCategories Apple, Macintosh, Mobile, Platforms3 Comments on New MacBooks: How Often Is Too Frequent For New Machines? 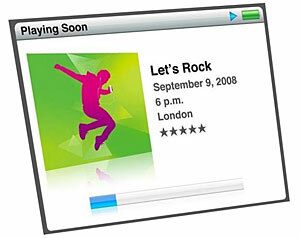 With their usual high levels of secrecy – no doubt accompanied by the ridiculous ritualistic taking down of their Website for ‘updates’ – Apple are expected to announce refreshes to their iPod range in tonight’s “Let’s Rock” launch.